This burger borrows from the traditional patty melt flavor and adds an extra kick. 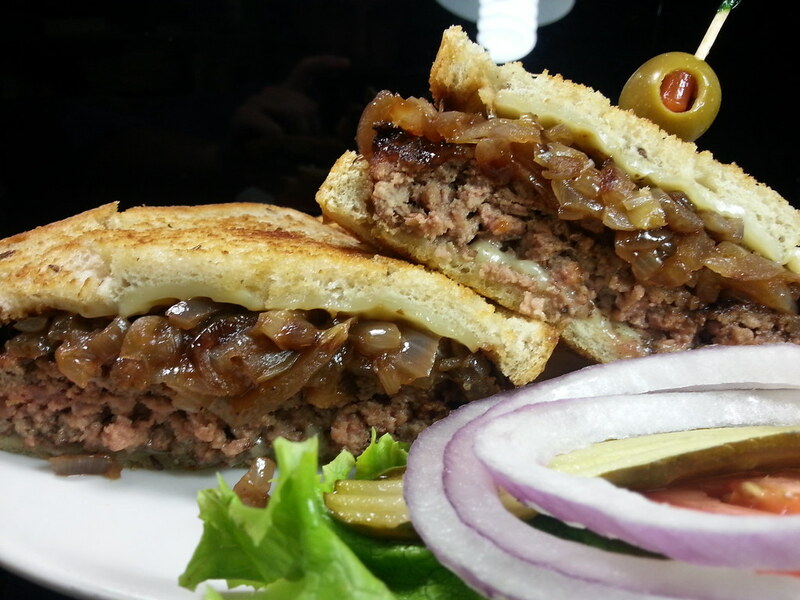 Rye bread, caramelized onions and gouda cheese surround the half pound burger. One bite and you'll agree... it's not just gouda, it's great!